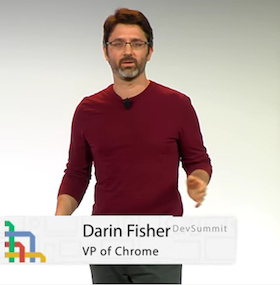 Google has hosted its Chrome Dev Summit 2015 to an audience of what appears to be a select few, with minimal press openings. GitLab has unveiled a new version of GitLab Enterprise Edition (EE) with features specifically sized up for the enterprise world. A new study has suggested that while nearly 80% of firms are making use of open source software, the vast majority of them have no formal policies to accommodate for its existence in place. What’s even better than predictive analytics?